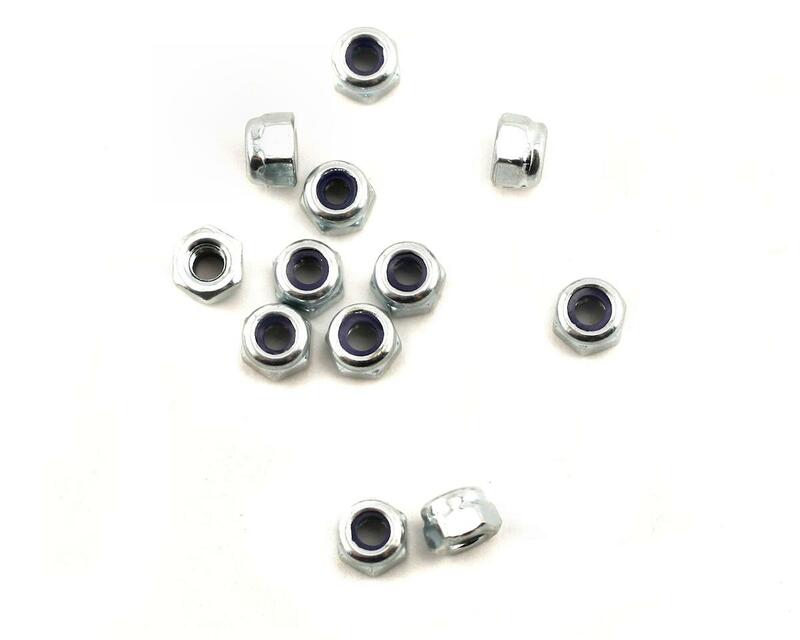 This is a pack of twelve 3mm nylong locking nuts from Traxxas. 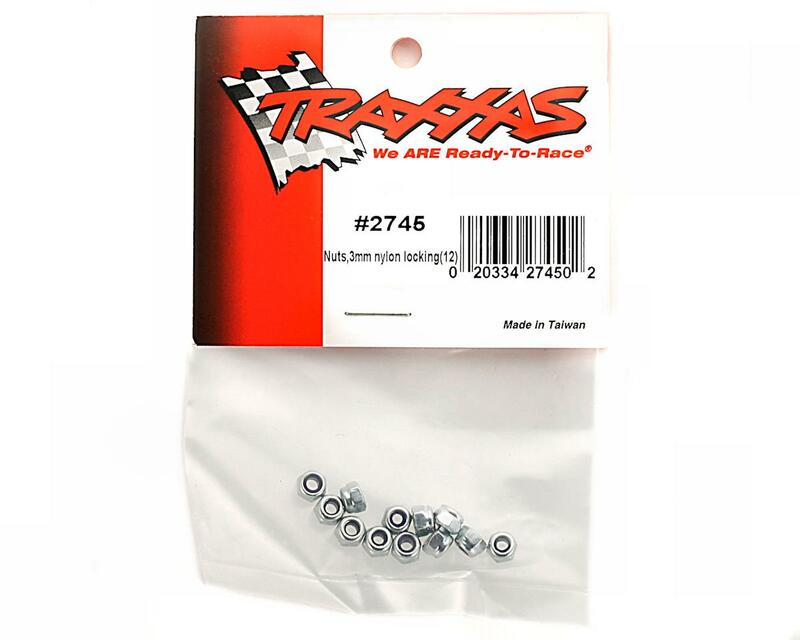 These will fit any vehicle, including the Traxxas Revo. I used these with 2 traxxas rustler battery post to lower my stampede 4x4 body for a cheap price and it works and looks great.